We did the pirate escape room and found it to be challenging but not so difficult to prevent advancing. Although we didn't make it all the way to the end we were probably about a minute away from obtaining the treasure. I'd recommend this room to other adventurous puzzle solvers. 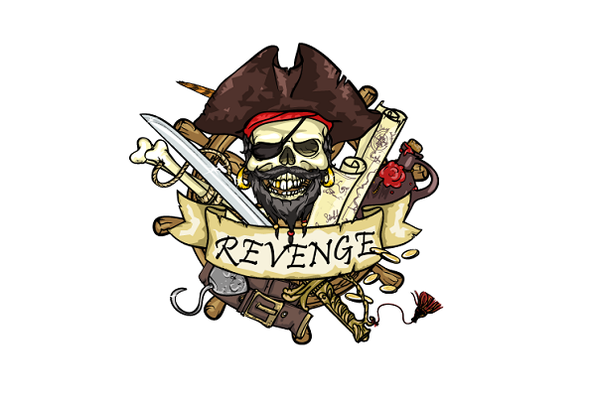 Your team has been captured by a group of fierce pirates sailing the world to find treasure. Sail with the pirates across the world, help them find their next treasure, and they'll set you free! Recommended for participants 13 years of age or older. Participants under 18 years of age must be accompanied by an adult. Reviews of escape game "Pirate's Revenge"
We had a fantastic time in the Pirate Room and made it out! The clues were great and made us think, without being too frustrating. 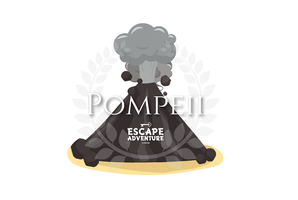 Can't wait to try the new Pompeii room next!